Don’t put your roof at risk! We Are Your Best & Safest Choice for Solar! We’re Double Certified In Roofing & Solar for your Protection! 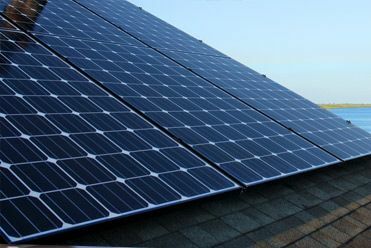 One of the most important factors when considering solar is the integrity of the roof on which it is being installed. As a fully licensed and insured company that has specialized in roofing since 1983, we are one of the few companies who can offer dual roofing and solar services together. 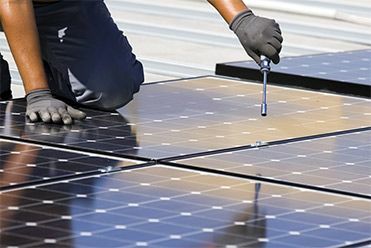 Most solar companies are often either incapable of determining of the condition of the roof, or don’t take the necessary precautions to protect it! 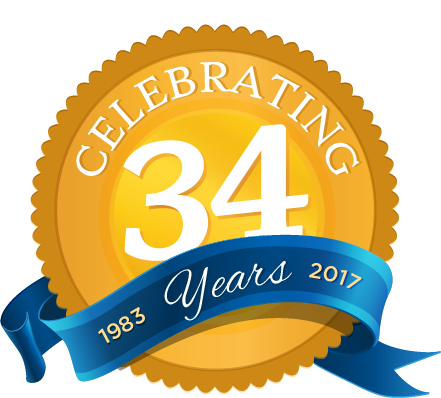 We have the capability of offering an Exclusive 25 year comprehensive roofing and solar warranty on our dual-system installation. Our state of the art monitoring technology helps to assure that your system will continue to run at optimal performance for years to come. 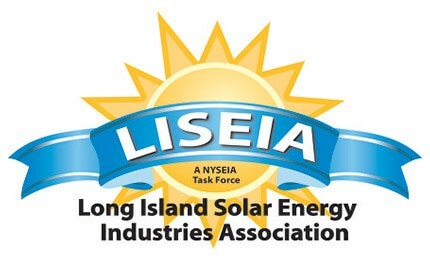 Want to find out if solar is right for you? Click Here! A recent PSEG or Con Edison Bill, or your annual usage history. You can get that information by calling PSEG at 1-800-490-0025 with your account number. Give us a call and we can furnish an initial solar estimate from the information you provide. We will then schedule a convenient time to meet face-to-face with an estimator. Build a proposal in front of you in real time, no initial site visit necessary! All you need is a computer with Internet and about 20-30 minutes to put aside for us to walk you through building your solar PV system. For this option, give us a call and let us know the time and day that works best so we can schedule an assessment for you. Call the experts at Four Seasons today at 631-249-3377 for a free commercial roof consultation and let us help determine the best solution to fit your needs and budget.